Since starting his career in Real Estate in 2015, Craig has earned himself a solid reputation for being a hardworking, reliable and proactive agent. Previously, for three years, Craig sold off-the-plan apartments and townhouses located within a ten-kilometre radius of Brisbane’s CBD. This allowed for Craig to use his strong communication skills to exceed the buyer’s expectations. As a homeowner himself, Craig understands just how stressful it can be for anyone to buy or sell a property. He believes as an agent, this is where his role comes into play by ensuring open lines of communication between the buyers and sellers, so both walk away with a result they are happy with. Craig has formed a level of trust and respect with his past clients that has now turned into lasting relationships. He strives for his clients so they can take the next step in their lives. 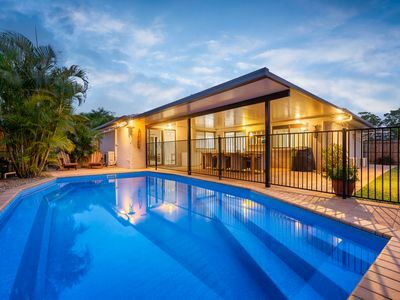 Craig specialises in property sales in Brisbane’s Centenary suburbs. Having lived in the Centenary suburbs for the past 30 years, Craig is very committed to the area and soon his daughter is about the attend the same primary school that he once did! Craig loves how Centenary is a very family orientated community and this plays a major part in his decision to raise his own family in the area. When it goes to selling property in Centenary, Craig not only speaks an agent but as a local resident who has made the decision to call the Centenary suburbs home. When Craig is not selling homes in Centenary or spending time with his family, you will probably find him at Mcleod Golf Course trying to sharpen his game. 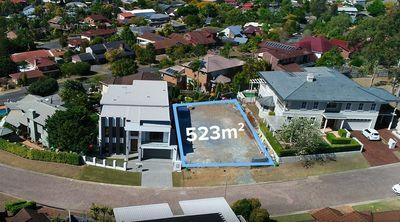 PRESTIGE HILLTOP LAND IN THE WESTERN SUBURBS! 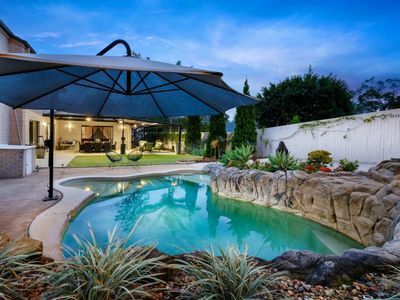 Hidden Gem in Mount Ommaney - Priced To Meet The Market! Spacious 4 Bed Home On 740sqm - A Must See! We bought a property through Craig in 2017. 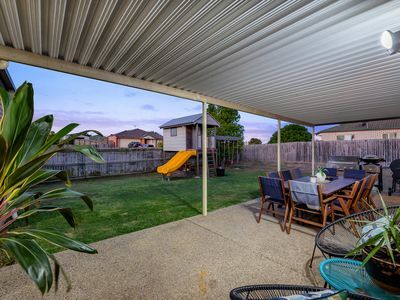 Craig was very knowledgeable about the property and if we had any questions/queries in regards to the property Craig would respond back very quickly and promptly. I would have no hesitation in recommending Craig to family or friends looking to sell their property. My husband I were lucky enough to secure our beautiful new home with Craig. Craig was trustworthy, reliable and went over and above to ensure our purchase went smoothly. I would recommend Craig to anyone buying or selling their home.